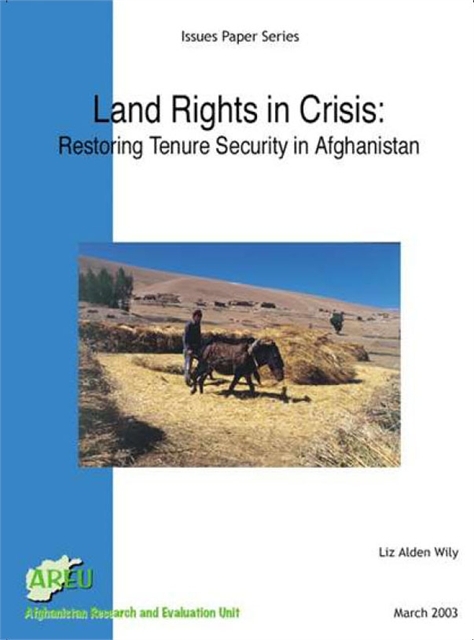 Land tenure—the holding and transacting of land—has been peripheral in Afghanistan’s planning agenda. 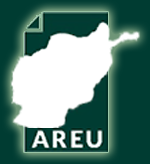 The new Afghan Transitional Authority (ATA) has not been particularly well-served by the assistance community in this area. Though a range of policy advisories have been issued and agrarian surveys conducted, these have failed to focus on basic land access, rights as a factor of production, recovery or conflict resolution. Structural analysis about the drivers of conflict and poverty has been limited. By failing to recognise the centrality of land rights to the peace and reconstruction process and by failing to provide the ATA with valuable lessons learned from experience in other contexts, the aid community has tended to reinforce the perception that land ownership problems are too complex, bewildering or sensitive to address at this time.